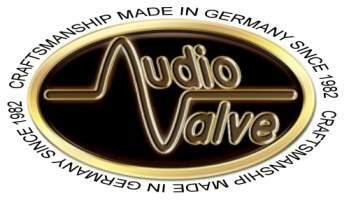 AudioValve is a German audio gear manufacturer offering a wide product range. Helmut Becker is the man behind AudioValve products and he made his first patented design called RKV in 1982. According to the website, design principles of the first patented RKV can be found on Audiovalve’s current amplifiers. 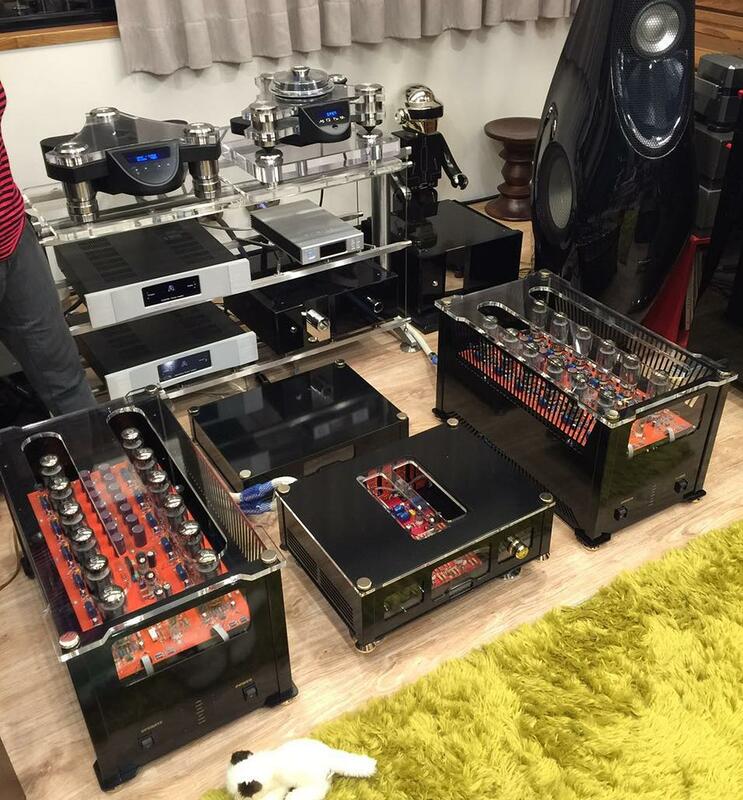 The company mostly focuses on vacuum tube designs and they produce preamps, power amps, integrated amps, and headphone amps. In the product range of AudioValve, it is possible to find different units from mid-fi to high end classes. For example, the Baldur 300 power amplifier priced at 22.000 Euro can be used in a high end stereo system, while the pre-amp Sunilda is a good option for mid-fi systems. I have been in contact with Helmut for a few month and he has been very helpful, responsive, and friendly. AudioValve has a very serious customer relations management. Indeed, Helmut replied all my mails within hours. 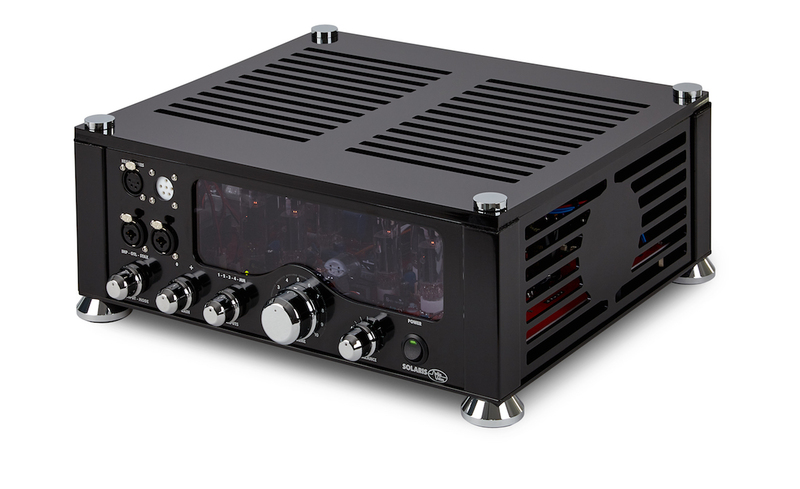 The reviewed Solaris is one of the AudioValve’s vacuum tube headphone amps that is based on Helmut’s the RKV Mk3 design. The Solaris is not just a regular headphone amplifier; it has single ended and balanced outputs as well as a 5 pin special output for electrostatic headphones. It can be also used as a stereo amplifier pursuant to the speaker terminals on the rear panel of the unit. The Solaris has two 6.3mm single ended outputs, one 4 pin XLR output and one 5 pin electrostatic output. There are also two gain settings and three output modes: IMP (impedencer mode/sensitive power), OTL (more power), and Stax mode. The unit offers a powerful amplifier board to drive power hungry headphones. According to the company, the Solaris is the one and only headphone amplifier on the market that drives all standard headphone loads from 3 OHM to 145.000 OHM. The Solaris has a high quality main body material which helps cooling of eight vacuum tubes. In accordance with the breathable and chic body, the amplifier doesn’t get too hot even during long listening sections. The utilized material to make the main body does not seem heavy, but the total weight of the Solaris is approx. 10 kilograms. On the front panel, there is a reserved place for a plexiglass that allows us to see the inside of the amplifier and beautiful vacuum tubes’ colors when they are on. There is also a power button, gain level, output mode, and input selectors as well as balance and volume controls. The APLS volume potentiometer has a high quality structure and there is no unbalanced problem even at low volume levels. In addition, the Solaris has a 2 channel RF remote control that works flawlessly. The unit maintains both XLR and RCA inputs as well as phono section (selected source out) outs on the rear panel. As aforementioned above, it has four isolated gold terminals for powering stereo speakers. Considering input/output richness, the Solaris can be described as a true all-in-one amplifier. Also, a DAC module can be integrated as an option. The Solaris needs a truly strong package due to the fact that it contains some sensitive materials such as vacuum tubes inside and the plexiglass panel on the front side. The company is very attentive to make a seriously protecting package during shipment of the amps to customers.